Rivers and canals are great places for birds and birdwatchers, creating wildlife corridors that strike into the heart of our cities and stretch from moorland to estuary. The Waterways Breeding Bird Survey (WBBS) provides both a great excuse for a summer morning walk and an effective way to monitor the health of the species that live by our waterways. WBBS is an annual survey of breeding birds along rivers and canals. It uses transect methods akin to those of the Breeding Bird Survey (BBS) but with minor adaptations to a linear habitat. Volunteers walk along from just 500 metres to a maximum of 5 km of waterway, making a note of all of the birds that they see and hear. WBBS results supplement BBS with additional data on the birds and mammals specifically in waterside habitats. WBBS covers all bird and mammal species but is especially valuable for monitoring the population trends of specialist animals of linear waters, such as Goosander, Common Sandpiper, Kingfisher, Dipper, water vole, otter and American mink. 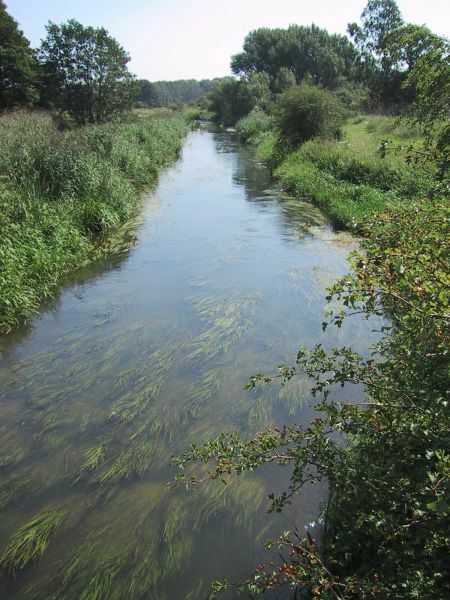 WBBS developed alongside the BTO's long-running mapping survey of rivers and canals – the Waterways Bird Survey (WBS), which ran from 1974 to 2007. For up to 25 waterway-specialist birds, the BirdTrends report includes breeding population trends that are based on a continuous run of WBS and WBBS results since 1974. Online data input is now available for WBBS. Please access WBBS-Online using the login and register buttons on this page, or via the BBS pages.